Father and son Abdul and Kamal are having a busy night in their restaurant. As they struggle to deal with all of the customers ‘out front’ and staff in the kitchen, they also have to decide on the future of the curry house. 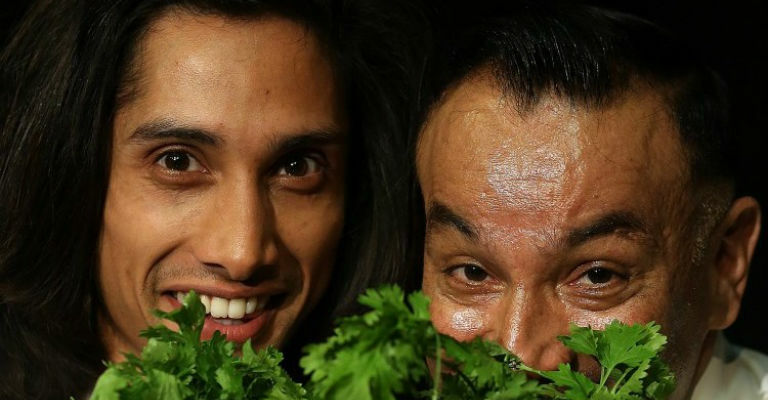 Joining them on stage will be a chef from your very own local Indian restaurant – The Spice Lounge who will be offering a spicy cookery demonstration, food tasters and conversation with the cast.